You can spend all the money you like on expensive quilts and manchester to aid in a comfortable night’s sleep, but if the foundations of your bed aren’t suitable, then nothing else matters! Remember when, as a child, you believed that there were monsters lurking in your bed? Well…we hate to break it to you, but there are! We’re talking about bacteria, mould, bed bugs and dust mites – all those things that make your skin crawl in the night. Thank goodness that the Protectiva range is here to save you! 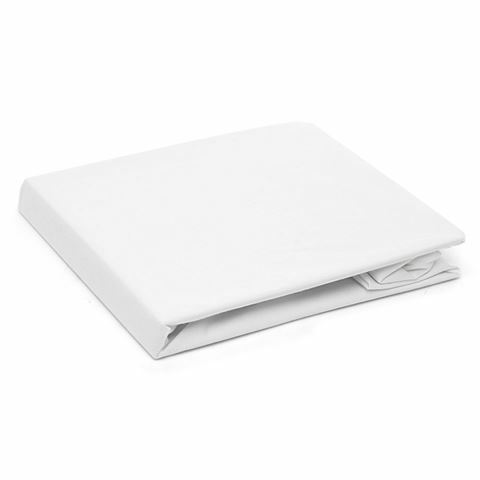 Its pillow and mattress protectors are made from a breathable cotton-bamboo blend, which is then treated to protect your bed from dust mites, perspiration, bacteria growth, and more. Now you can feel free to rest easy! Made by a proudly Australian-owned, family operated company. Cotton-bamboo blend with stretch knit. Healthguard treated fabric provides healthy, breathable protection. Protects against perspiration, bacteria and mould, bed bugs, dust mites and liquids. Healthy choice for asthma and allergy sufferers.